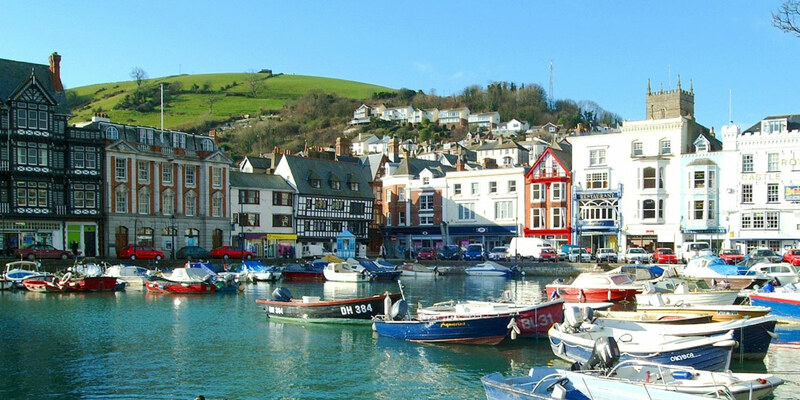 If you are thinking of a move to Dartmouth, our specific area information will help you learn more about this jewel of the South Hams, situated on the banks of the picturesque River Dart. The steep hills sheltering the town's historic harbour, decked with pastel coloured homes, run down to the pretty town centre. Characterised by many medieval and Elizabethan streetscapes you can explore a patchwork of ancient narrow streets and medieval buildings.